Brisbane’s auction clearance rate rose almost nine points to 53.4 per cent, the highest result of the September quarter. It's good news for an otherwise sluggish market in Brisbane. Apartments bought off-the-plan prior to Brisbane's wave of high-rise residential construction are "not uncommonly" selling for losses of 20-30 per cent. Last month, RBA Assistant Governor Luci Ellis said it was "crunch time" for the Brisbane property market, where the central bank was most concerned about an oversupply of new apartments. The clearance rate is higher than the same time a year ago and an increase on the previous week's result of 44.8 per cent. In the Gold Coast 30.8 per cent of the 26 reported auctions were successful. 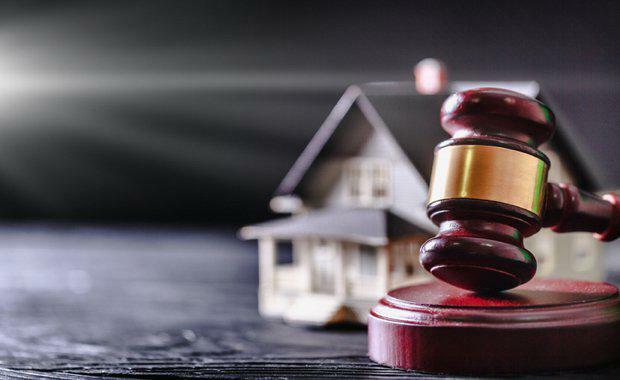 According to CoreLogic, there were significantly fewer homes taken to auction across the combined capital cities, after last week saw volumes reach a year-to-date high of 3,713. Preliminary clearance rates for these auctions also increased, from last week’s 64.5 per cent to 66.8 per cent. Over the corresponding week last year, 73.6 per cent of the 2,517 auction held were successful. CoreLogic reported that Melbourne saw the most notable decrease in volumes with only 309 held this week and 77.3 per cent clearing -- a likely result of Melbourne cup festivities. Sydney’s preliminary auction clearance rate rose last week to 67.4 per cent, after last week’s final auction clearance rate fell to its lowest recorded since January 2016 (58.3 per cent), while volumes remained steady week-on-week. Performance across the remaining capital cities was varied, with Perth returning the lowest clearance rate of 30 per cent. In other states, Adelaide saw a preliminary auction clearance rate of 65.5 per cent, across a total of 125 auctions, increasing from the previous week’s 62.5 per cent. Canberra’s preliminary auction clearance rate of 68.2 per cent was lower than last week’s rate of 72.6 per cent, and Tasmania saw only two auctions take place, with one cleared result reported so far.